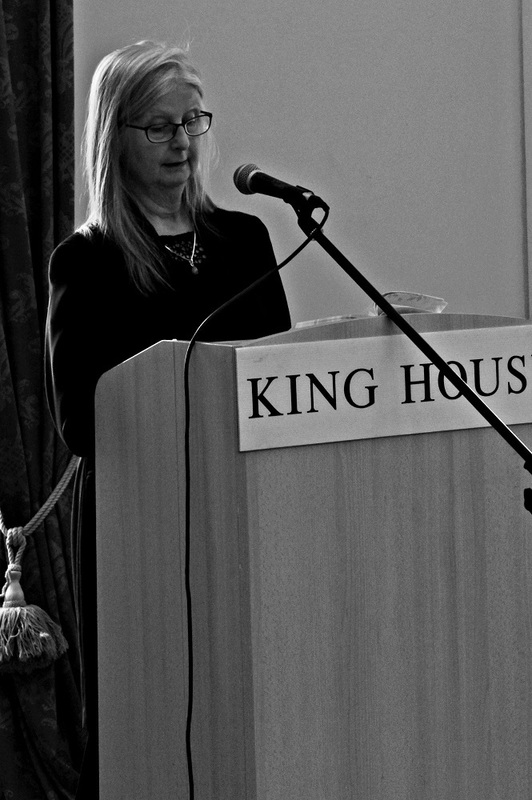 My book was launched in King House in Boyle in January. Thank you to my writing friends, neighbours and people who didn’t know me at all for coming along. It was a great day too and it was lovely that people came up for a chat afterwards. Making new friends.